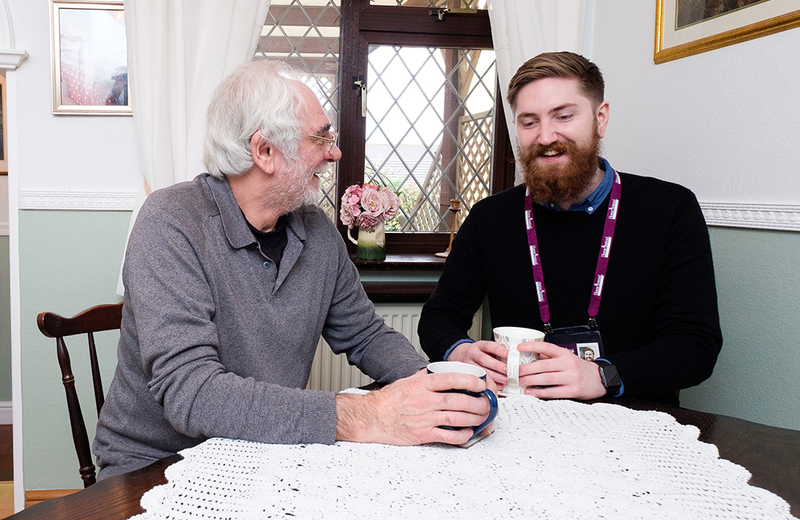 Home Instead Senior Care Newcastle are expanding their team! Due to an increasing number of clients and CAREGivers, we have exciting new opportunities for a Full time Senior CAREGiver who will support our existing Compliance Leads in the community. 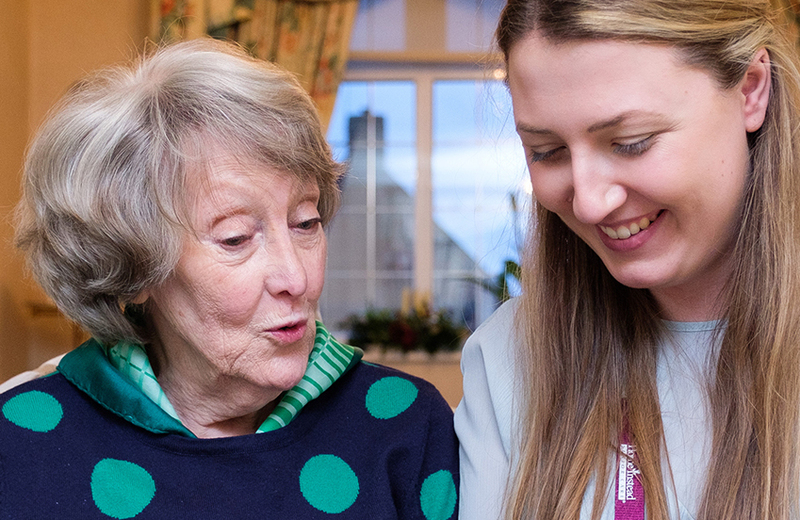 Home Instead operate very differently from other care companies as we offer a minimum client call of 1 hour in duration and our emphasis is on providing the same CAREGivers to the same clients, matching the two very carefully to achieve a high quality experience. We are looking for experienced, motivated individuals who can deliver an excellent quality care service and be proactive within the Senior role. You must be extremely customer focused, with excellent attention to detail. This is a full time position. •You will have, or be working towards apprpoiate Health and Social Care Qualifications. Give us a call and come to our office for a chat about the role. We welcome applications from ladies and gents of all ages. Your warm and compasionate approach to caring for others is far more important to us than previous experience. Full training Home Instead training wil be given to the successful applicants.